Isn’t escape part of everyone’s fantasy, at some point? Sometimes you just want to get in the car and drive. It’s all a part of the outlaw fantasy, of leaving a life of responsibility and commitment behind to become one’s own fully independent force. Seldom do most of us follow through with the dream of running, which is exactly why The Ruby Shots’ new song “Brake Lights” is so enticing: It shows what that real-life getaway scenario might be like, spiked heavy with emotion and uncertainty. 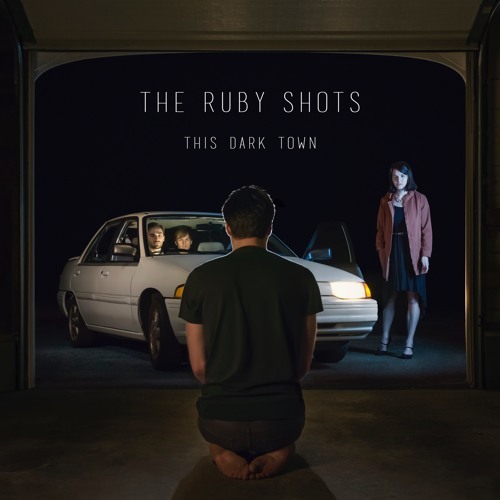 Atwood Magazine is proud to be premiering “Brake Lights,” the lead single off The Ruby Shots’ upcoming EP This Dark Town. Consisting of Dylan Eshbaugh, Mia Bergstrom, Dan Yaiullo, and James Yaiullo, the NY-based indie rock band combines classic alternative rock stylings with Americana and roots flavors that add a genuine warmth to an already hearty sound. “Brake Lights” tells the story of a dynamic duo who get in the car and don’t look back. They’re running from something, with no exact destination in sight; are they runaways? Fugitives? Quite frankly it doesn’t matter what they’re running from; they’ll keep the car running for as long as they can. Adrenaline pulses through their veins in the introductory verses as the duet are caught up in a thick air of excitement. Guitars chug steadily as Dylan Eshbaugh and Mia Bergstrom go back and forth. 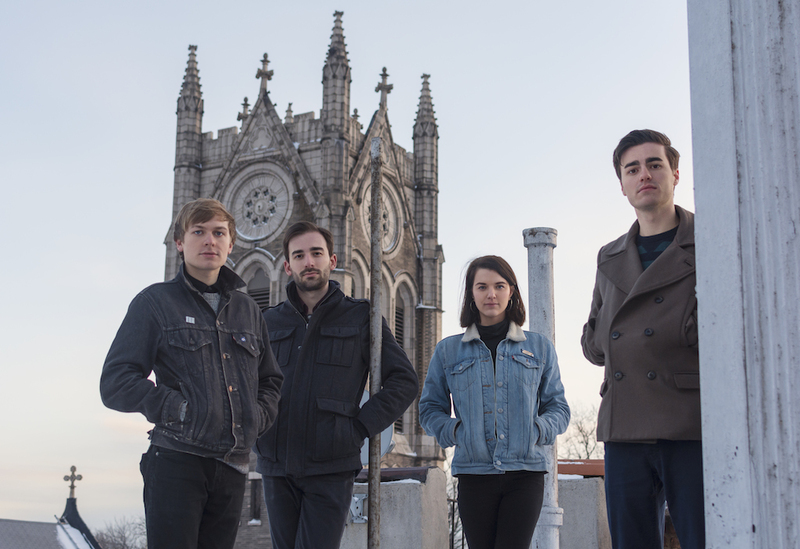 Take off on the road tonight with The Ruby Shots, and stay tuned for more from these promising New Yorkers.